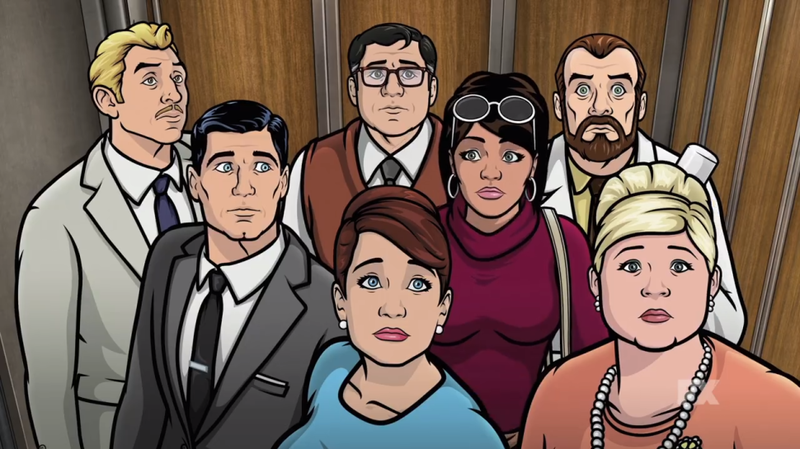 In all seriousness, though, the voice behind some of today’s most popular and iconic animated characters, such as Sterling Archer from 'Archer' and Bob Belcher from 'Bob’s Burgers', H. Jon Benjamin, has sat down, taken a deep breath, and written everything he's ever done wrong in his life, doing so in order for us to read about these emotionally scarring moments in a 288-page hardback published by Penguin. Some of the things he writes about include: Stopping a robbery at the age of eleven; wowing his peers at his disco-themed Bar Mitzvah party; preventing his son from eating a horrifying snack at a local playground; delivering a sizzling fajita; and of course, much, much more... ish. 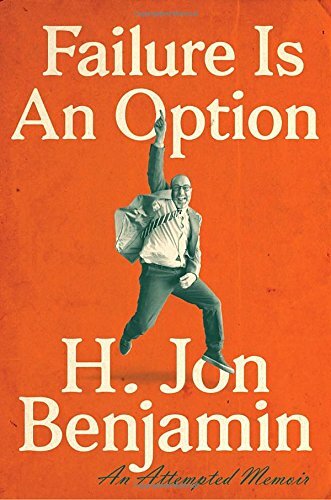 In essence, 'Failure Is An Option' allows Jon to tell his fans to embrace their own missteps and let go of the constraints placed upon being a success. With stories, examples of artistic and literary failings, and a powerful “can’t-do” attitude, this is the book the world doesn’t really need right now, or want, for that matter, but is still going to get it regardless. Here, check out the following interview so the man himself can tell you a little bit more. Furthermore, I best mention that you have to submit your entry by midnight, on the 24th of June 2018, Greenwich Mean Time, and that you have to be living in the United Kingdom to qualify. Good luck.